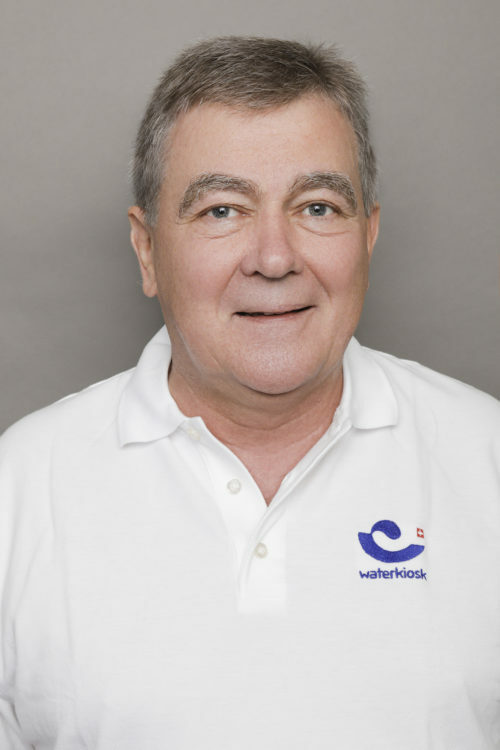 René Müller has been president of the waterkiosk foundation since May 2013. 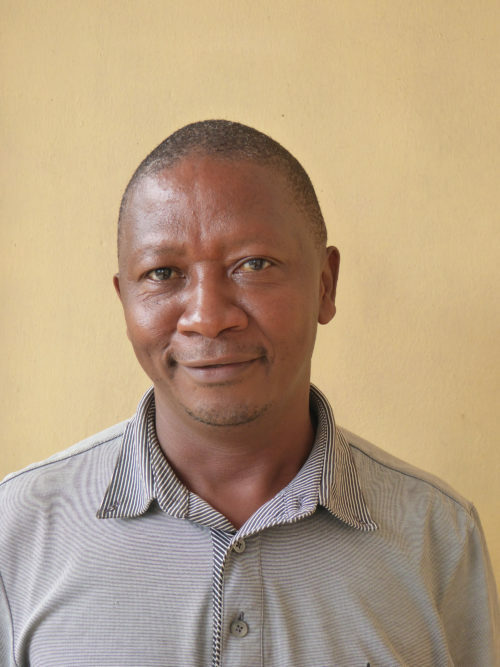 Thanks to his outstanding technical and business management expertise, he not only manages the foundation, but also the teams in Switzerland and Tanzania, and provides support to large donors. 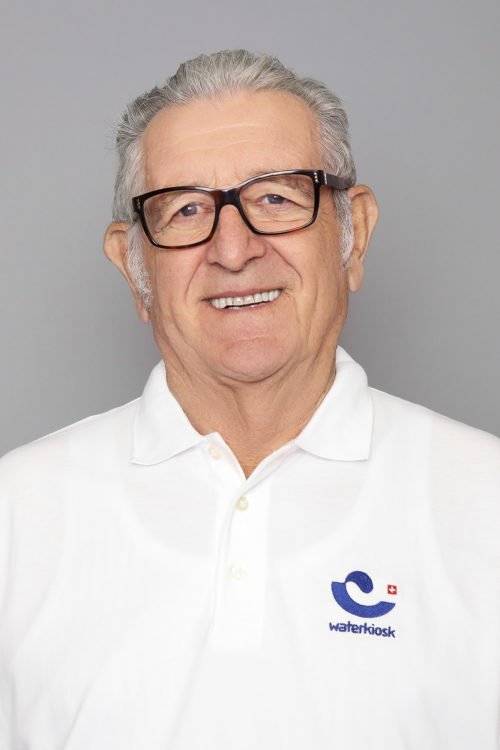 René Müller holds a doctorate in physics from the swiss federal institute of technology in zurich and an MBA from IMD, Lausanne. In his previous occupational activities, he gathered extensive expertise in research and development, including fuel cell research at ABB Brown-Boveri and low temperature physics at IBM. The waterkiosk foundation was founded in May 2011 by Antoinette Hunziker-Ebneter. Since the beginning, she has been supporting the foundation very actively and has shaped waterkiosk according to her values and vision. Antoinette Hunziker-Ebneter travels regularly to Tanzania to meet the people whose living conditions have generally improved as a result of the waterkiosk projects. 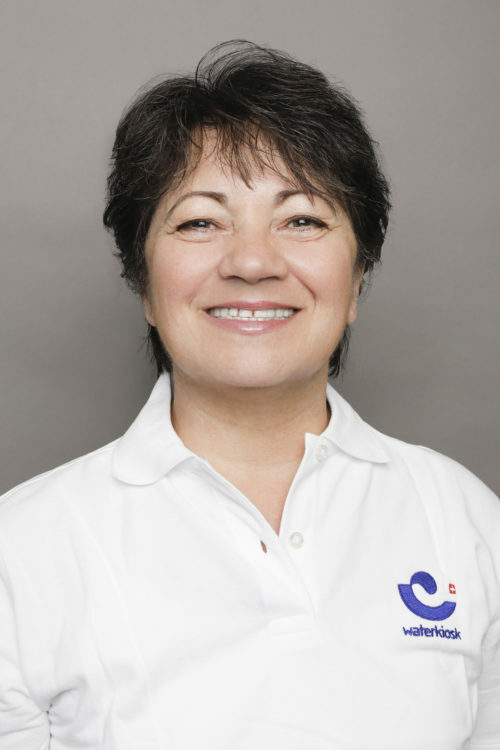 Antoinette Hunziker-Ebneter has over 30 years of experience in financial and risk management. She is the CEO and founding partner of Forma Futura Invest AG, an independent asset management company focusing on financially sound investments that promote a sustainable quality of life, since 2006. 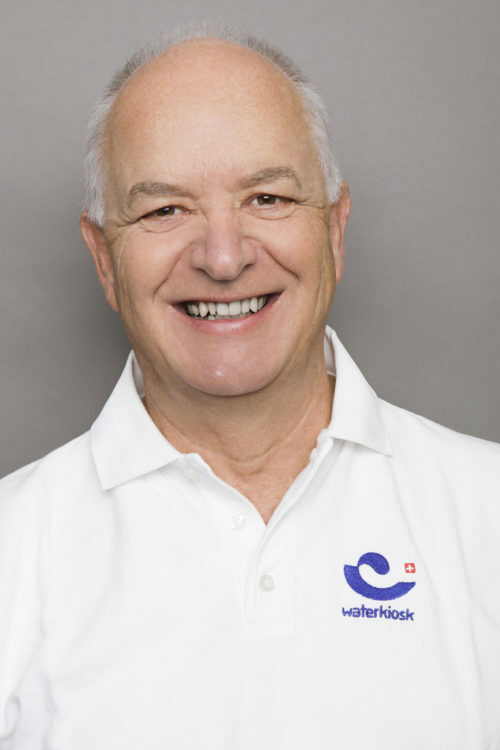 Since January 2015, Philippe Crevoiserat has been a member of the waterkiosk foundation’s team as overall project manager and technical consultant. Philippe Crevoiserat holds a degree in civil engineering. He has more than 30 years of experience in international projects in various industries. 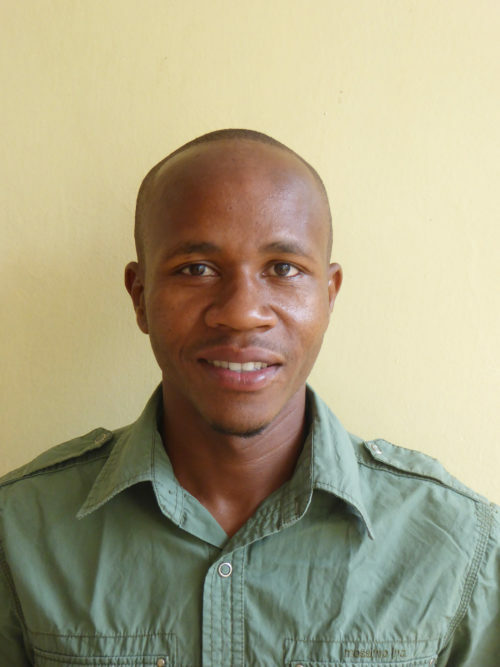 He is in regular contact with our project manager in Tanzania, Peter Ndumwa, to develop solutions for the problems that the various projects implemented by the waterkiosk team in Tanzania present. 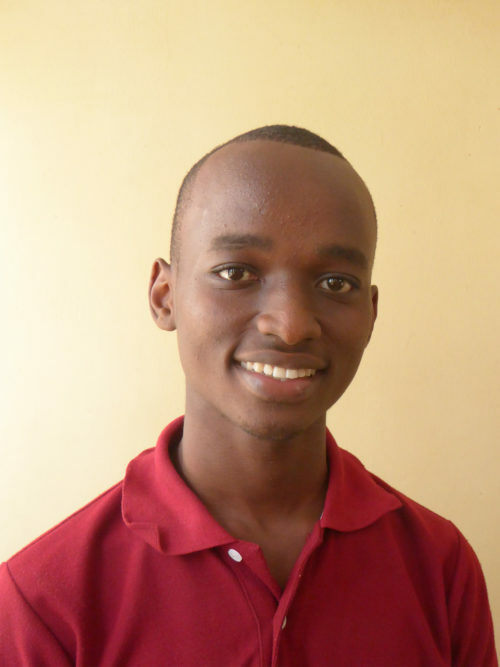 Elimar Frank is co-founder of the waterkiosk foundation and an expert in technology and strategy. The SoWaDis systems used by the waterkiosk foundation were developed during his time as head of research at the swiss institute for solar technology in Rapperswil. 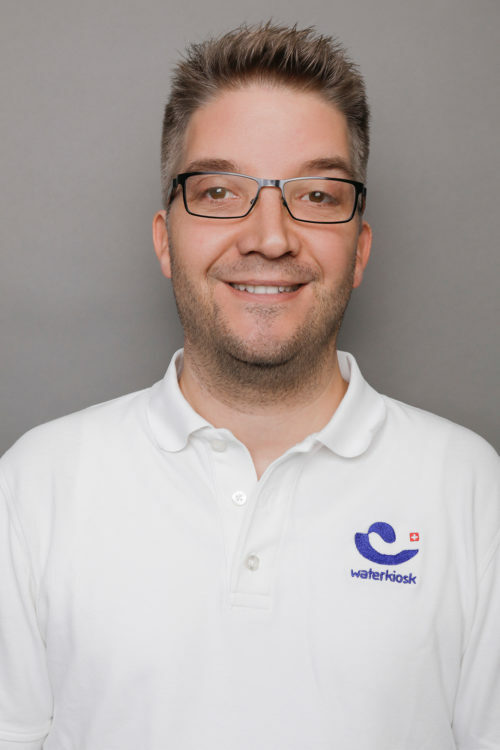 Elimar Frank has more than 15 years of experience in research and development of renewable energy systems, including nine years in a leading position at the university of applied sciences Rapperswil. He also has professional experience in developing countries. He has been board member of the international solar energy society since 2009, and has been managing Frank Energy Gmbh, a consulting and service company for renewable energies, since 2016. Leo Looser is an entrepreneur who during his remarkable career has built up an SME conglomerate. From 2004-2009 he was chairman of the board of directors of Looser Holding AG (Arbon), which is listed on the stock exchange. He is currently chairman of the board of directors of the foundation “Familien Looser-Stiftung, Bad Ragaz”. 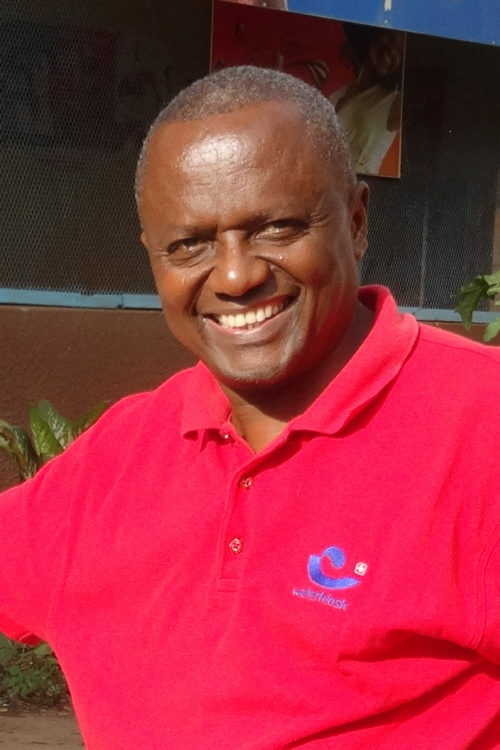 He supports the waterkiosk foundation with his many years of experience as an entrepreneur and his personal network. Ute Rütimann-Siegert is responsible for our projects. 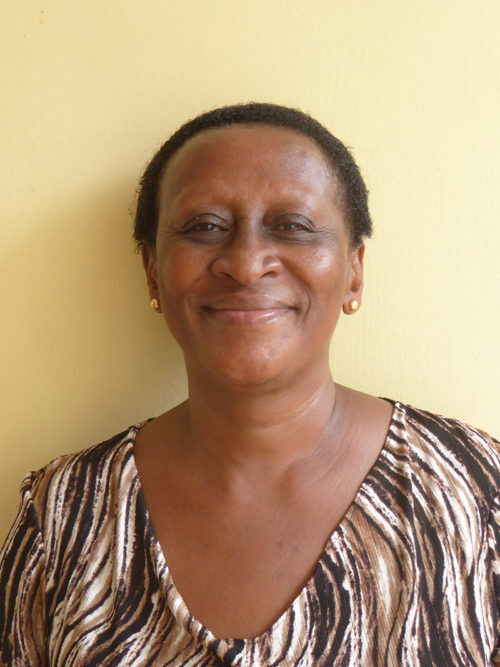 In this capacity, she regularly communicates with Peter Ndumwa, our project manager in Tanzania. She is at his disposal as a coach and discusses current and new projects. 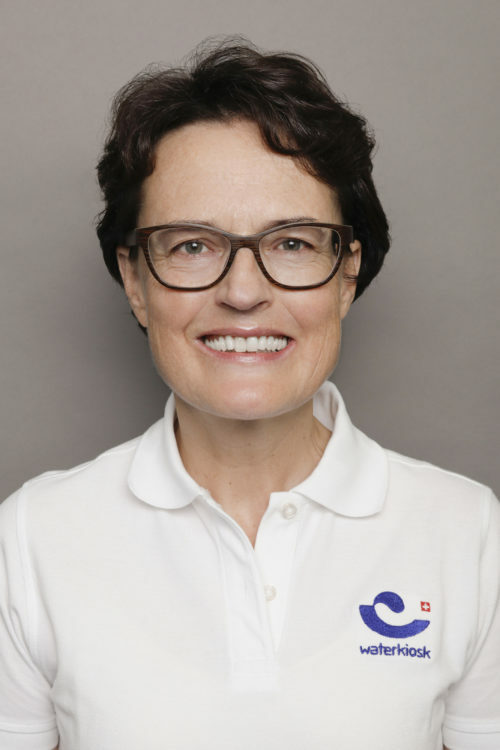 She looks back on more than 25 years of experience in the swiss health care system and is also trained in adult education, coaching and project management. Ute Rütimann-Siegert travels to Tanzania at least once a year and visits our projects. One of her many tasks is to conclude maintenance contracts with our local partners so that the plants can be self-supporting in terms of maintenance. 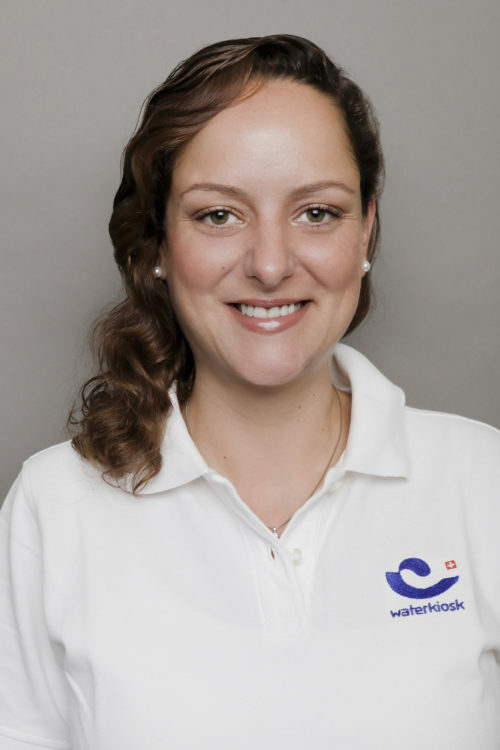 Amélie Müller has been the financial manager of the waterkiosk foundation since May 2013. She is an artist and specializes in large-scale watercolors. From 2007-2011, she was a flight attendant at swiss international airlines and handicrafts teacher at the primary school in Dübendorf, Zurich. 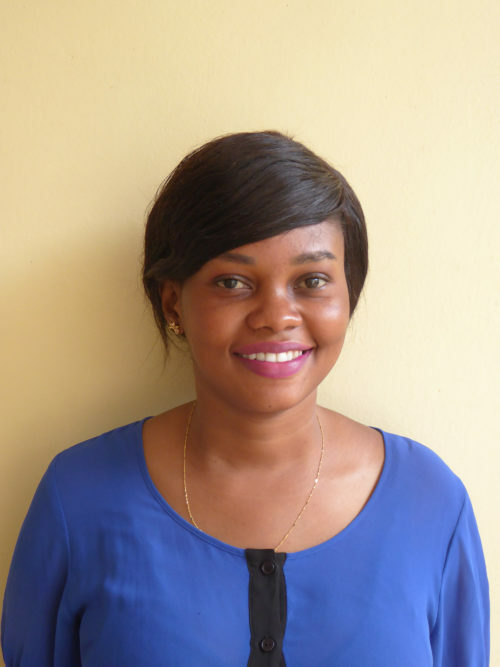 She holds a bachelor’s degree from the Zurich university of teacher education (PH Zurich) and a degree in business administration from the benedict school in Zurich. 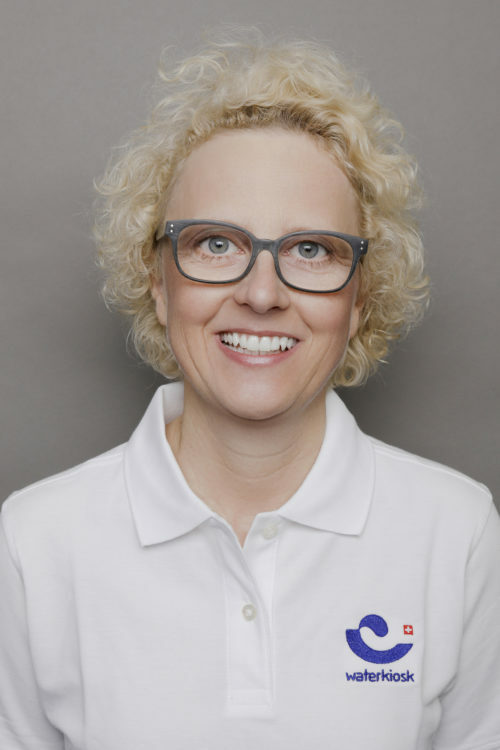 Bettina Wälti supports the waterkiosk foundation in the areas of online and offline marketing as well as donor administration. She works as a project manager at Forma Futura Invest AG, an asset management company for sustainable investments, and as a managing director at the Himalaya’s Children Foundation, which provides children from the Himalayas in Nepal with a good education. Peter Ndumwa is our key person in Tanzania. He is a trained electrician with extensive experience in the field of solar energy and water. Peter is very motivated and works tirelessly to achieve maximum system performance. 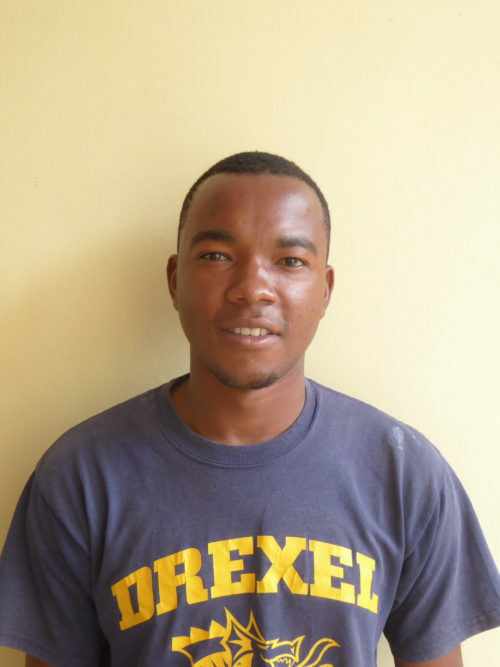 Hassani is our electrician and takes care of everything that needs electricity. 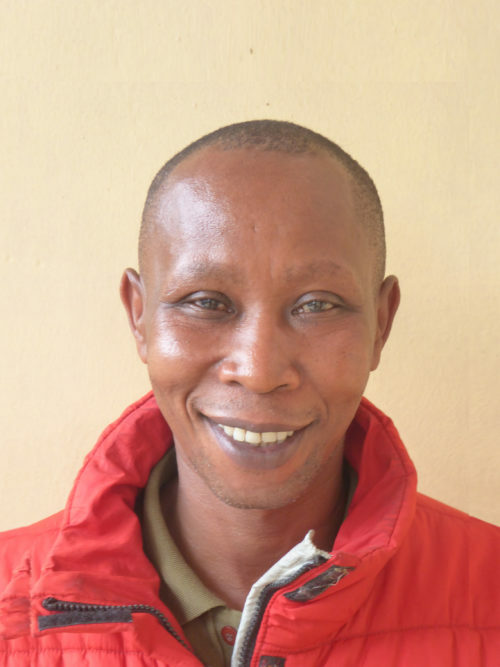 Hance is one of the first to be involved in our projects; he draws up the plans and does all the calculations. Benedict installs and maintains our SoWaDis systems. Anna ensures that our waterkiosk office operates smoothly. She is also responsible for controlling the costs of our maintenance orders. For all our projects, Livin is available to us as an electrician and service technician. As an all-rounder, Edes takes care of the electrical connections, the plans for a new system and its implementation. Rachel makes sure that the project costs are kept within budget, and she also handles the bookkeeping. 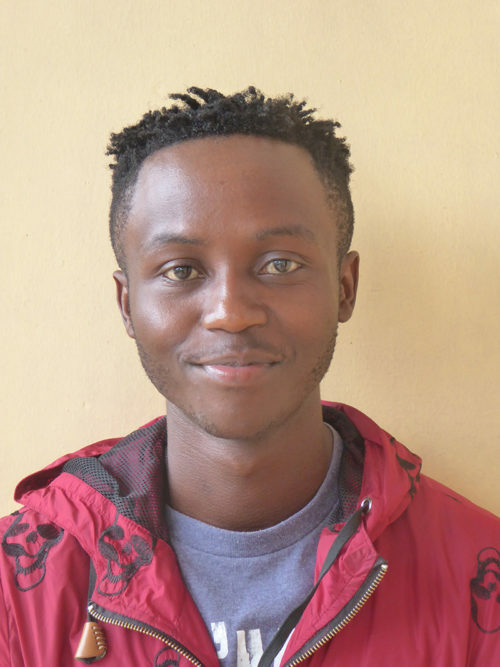 Calvin studies engineering in Arusha and does an internship at waterkiosk. 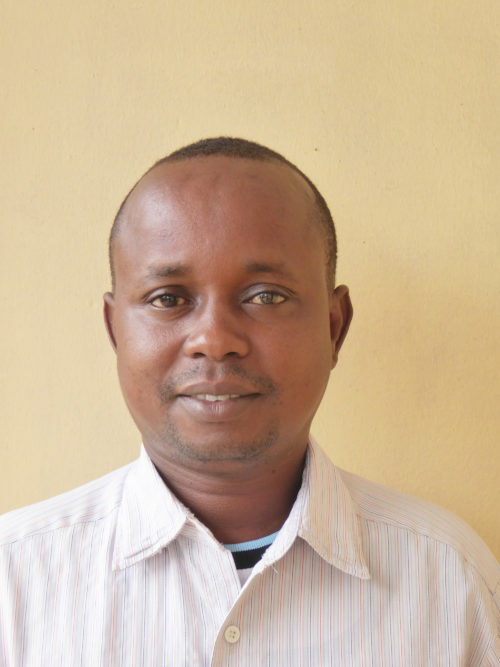 He is responsible for project coordination for our SuMeWa plants. Without Kennedy we wouldn’t get far, he is our driver and supports the team in the installation and maintenance of the systems.